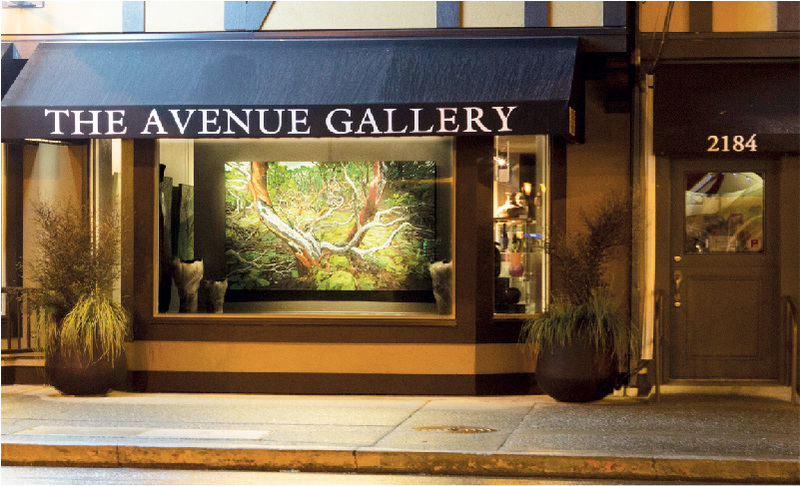 One of the premiere boutique galleries in the Pacific Northwest, The Avenue Gallery, in Victoria, British Columbia, has been showcasing contemporary Canadian fine art since 2002. 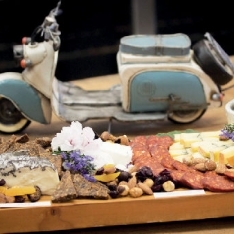 Patrons from around the world are treated to ever-changing exhibits and have access to unsurpassed collections by painters, sculptors, and glass and jewellery artists. 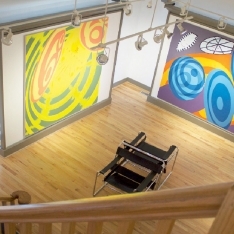 This impressive gallery carries a broad spectrum of modern art that appeals to people new to the contemporary art scene as well as knowledgeable collectors. Please see our current exhibits.